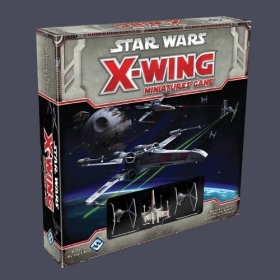 The Star Wars: X-Wing starter set includes everything you need to begin your battles, such as scenarios, cards, and fully assembled and painted ships. 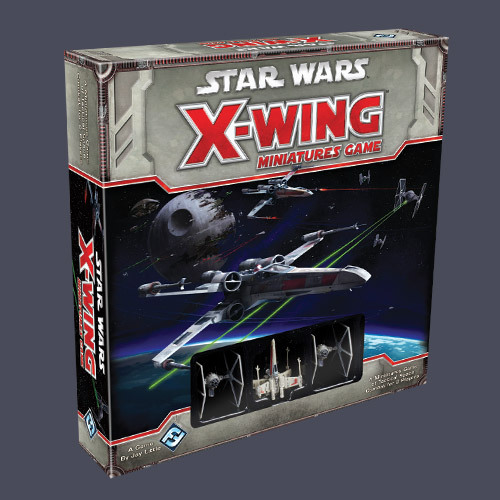 What's more, Star Wars: X-Wing's quick-to-learn ruleset establishes the foundation for a system that can be expanded with your favorite ships and characters from the Star Wars universe. "Corporate executives have launched an internal investigation of the alleged use of illicit security software, known as ice, by several reckless and disgruntled former employees…"
Just how dark can a corporation become before it suffers the backlash? Opening Moves kicks off "Spin Cycle", the second cycle of Data Packs for Android: Netrunner - The Card Game, with a focus on bad publicity, good PR, and daring new gambits for players to undertake in their continued cyberstruggles. 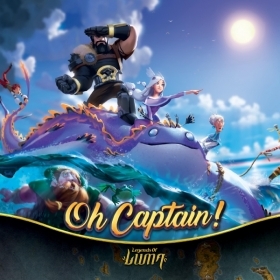 Its sixty cards (three copies each of twenty different cards) allow Corps and Runners to explore a wide range of innovative, new (and sometimes dirty) tactics as they battle for the control of highly valuable data! 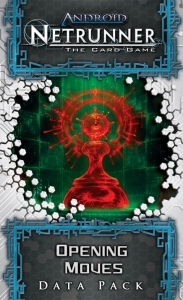 Fantasy Flight Games is proud to announce the upcoming release of Cyber Exodus, the third Data Pack in the Genesis Cycle for Android: Netrunner! 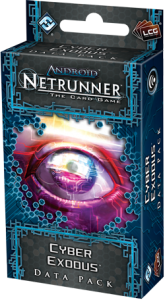 The high-stakes of cybercrime in Android: Netrunner push runners and corporations to find the latest and greatest advancements in stealth and security. 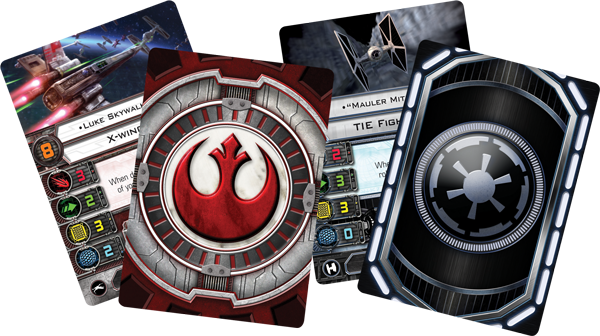 The sixty new cards (three copies each of twenty individual cards) in Cyber Exodus deliver. 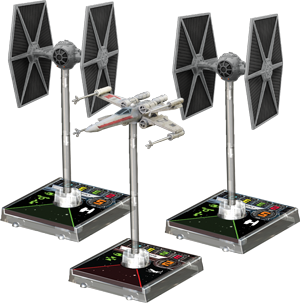 Those with credits can find upgraded ice, new hardware for runners, new research, and ambushes! In Cyber Exodus and throughout the Genesis Cycle, the game’s seven factions retain their core personalities. But even as the Data Pack’s new technology makes each of the factions more efficient, it also derezzes the limits of the possible.